Once again, Vital Rotherham’s Man of the Month for February is shared between five players, which means a different player for every game was voted Man of the Match. The Millers started the month away at The Den which was a goalless draw with Millwall and where midfielder Matt Crooks was voted Man of the Match. Our second game was at home to Wigan which saw the Millers go in front thanks to a twenty-eighth minute goal from Man of the Match Clark Robertson. Unfortunately, for the Millers, Wigan equalised just minutes later to make it one-all. Winger Jon Taylor got the vote in our Tuesday night away game against Hull City which saw Rotherham come back from two down to get a point. Our fourth game in February was the South Yorkshire derby at the New York Stadium against Sheffield Wednesday. The two-all draw saw defender Michael Ihiekwe voted Man of the Match. The final game of the month away at Reading was another game where the Millers came from behind to get a one-all draw. Semi Ajayi scored the equaliser but skipper Will Vaulks got the Vital Rotherham vote. 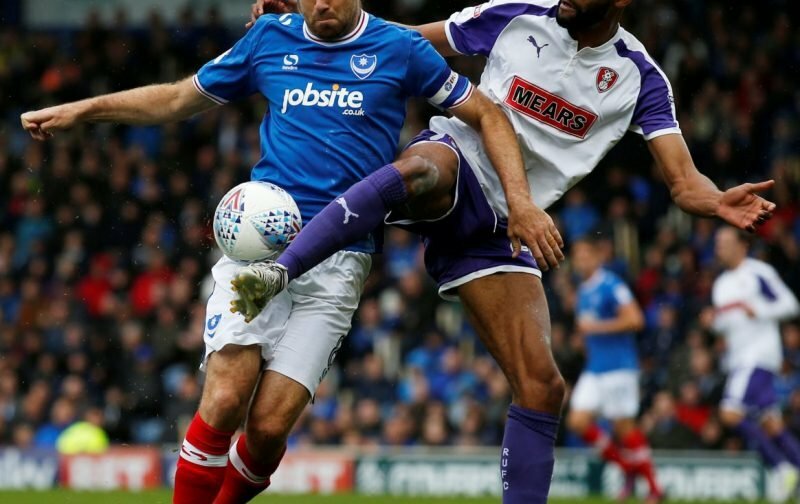 So, we then count up the number of votes each player got in the month, which is where I get my socks and gloves off to count and take away, and of the eighteen players Paul Warne used during February Michael Ihiekwe got the most votes so is Vital Rotherham’s Man of the Month for February.